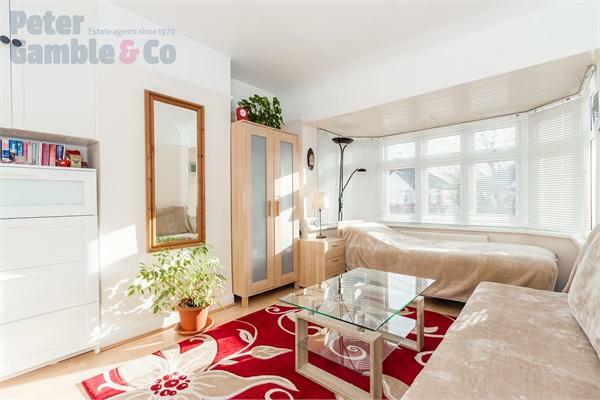 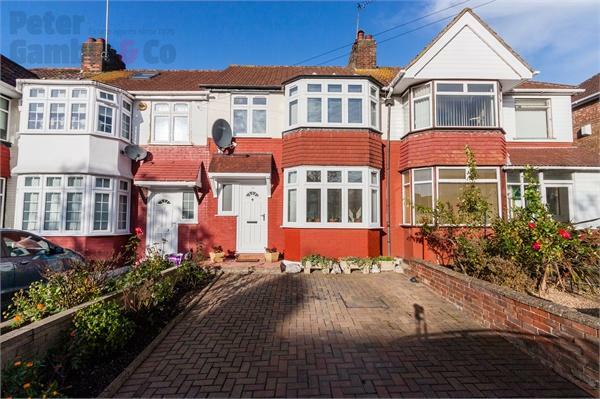 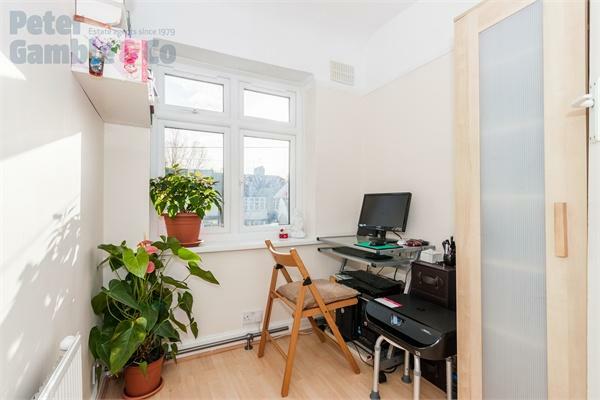 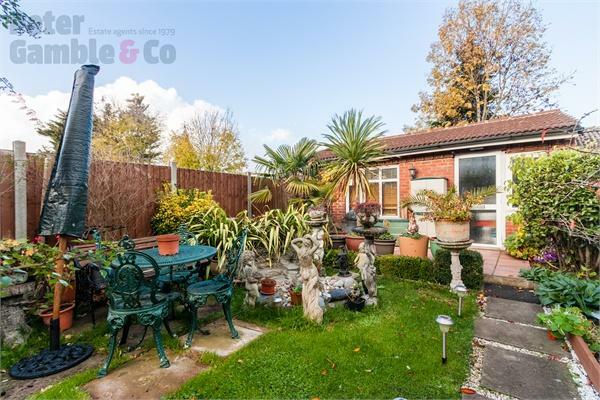 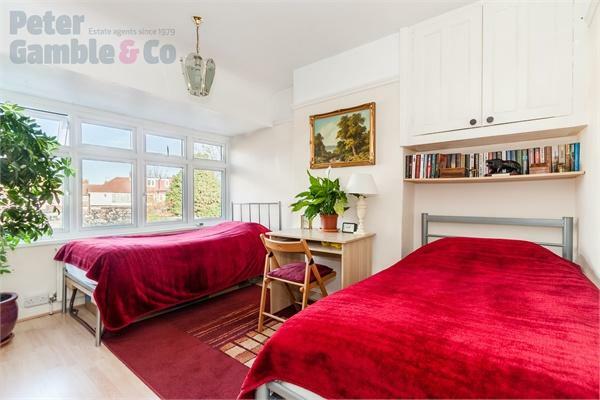 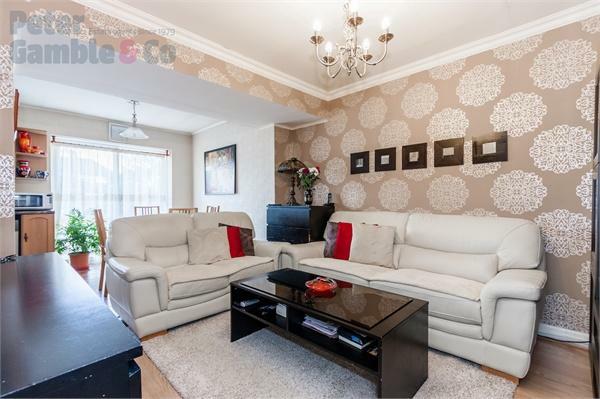 Peter Gamble & Co. offer to the market this beautifully appointed EXTENDED 3/4 BEDROOM, 2 BATHROOM home which is located on this PRIME RESIDENTIAL cul-de-sac within easy reach of the A40, Perivale Central Line Station and the Tesco Hoover Building. 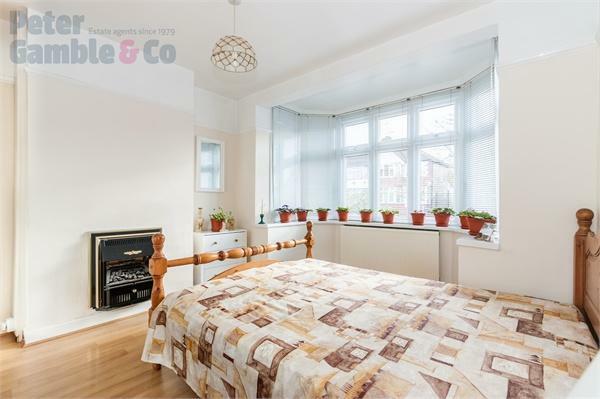 The property is also perfectly positioned for a wide choice of highly rated local primary schools. 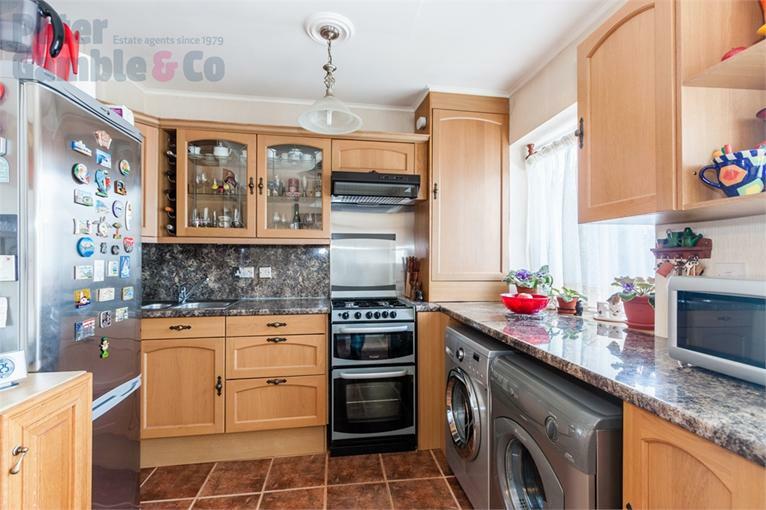 This attractive family house features kitchen extension to the rear, open plan kitchen diner the separate front reception room currently used as a 4th bedroom and 2nd bathroom complete the flexible living space on the ground floor. 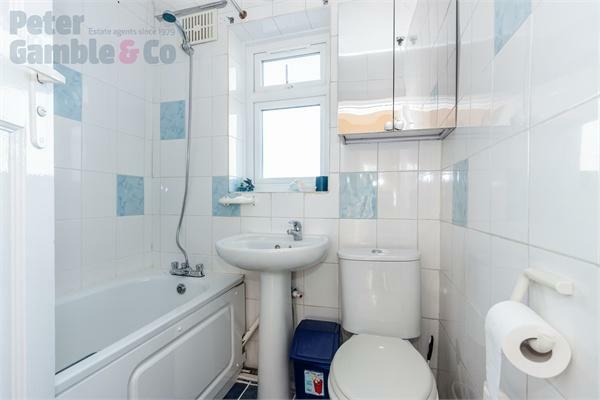 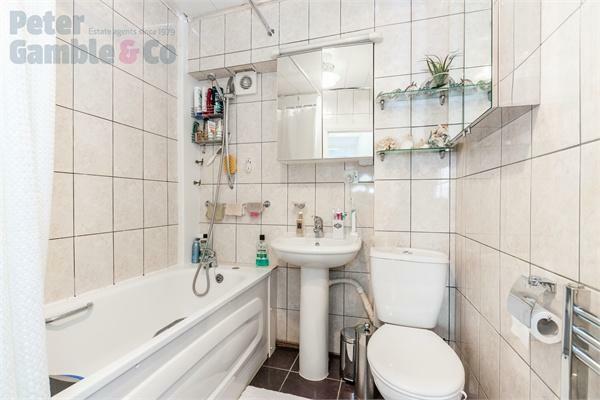 To the first floor the property features three bedrooms plus the family bathroom. 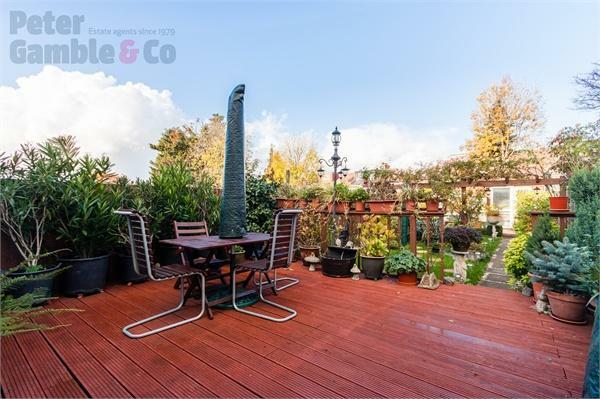 Outside is a good size rear garden approximately 80ft in length with wooden decking, established shrubs and a brick outbuilding to the rear. 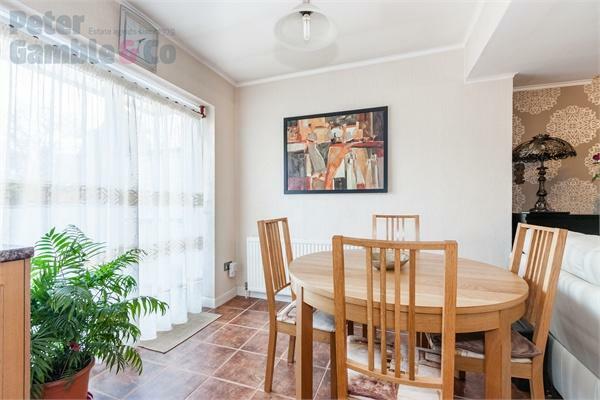 The house is offered CHAIN FREE and would make a fantastic family home. 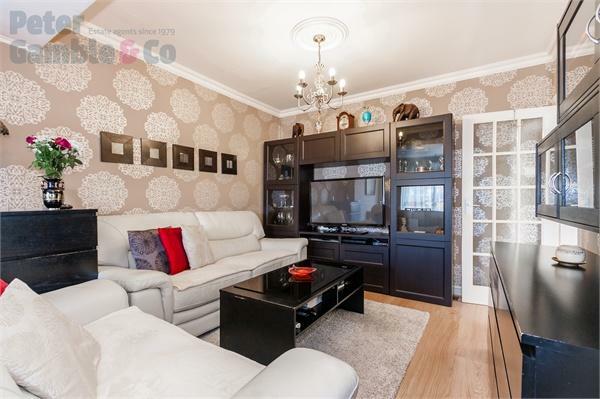 Call us today to book your viewing!